My friend recently took me to eat traditional Indian cuisine and I’ve been back once, in the span of 30 days, since being introduced. We ventured our way there after school one day, taking public transit and exploring new neighbourhoods. We arrived at La Sani Grill. 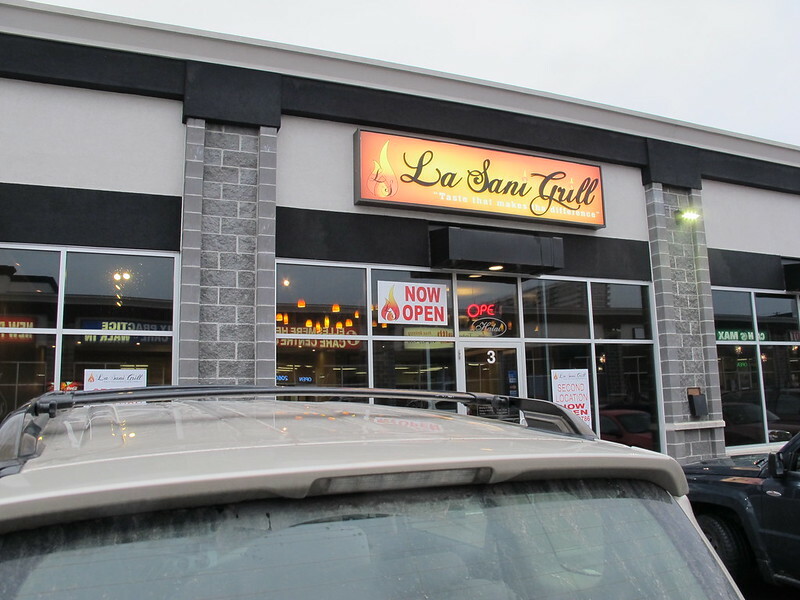 It’s located in a small new plaza near Ellesmere and Markham Road. 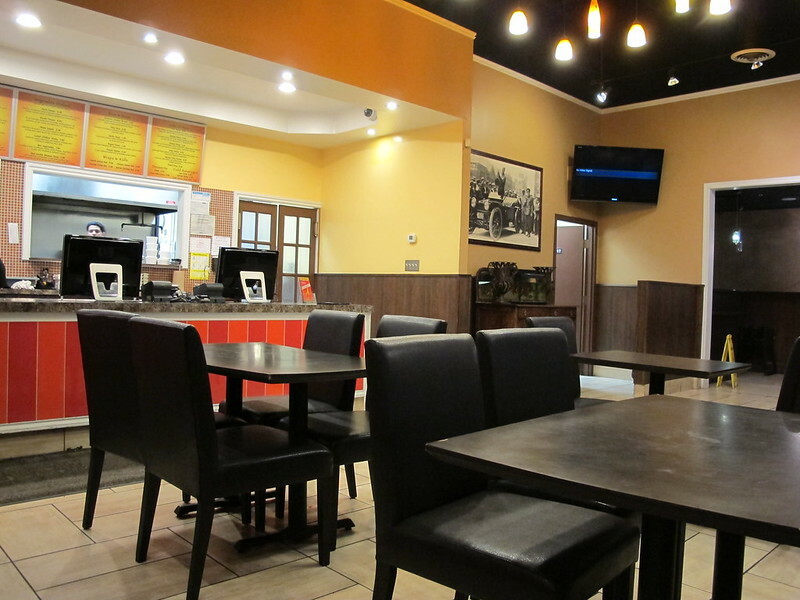 The restaurant is really dull (in my opinion); there’s literally nothing besides a counter which you order at and tables if you decide to eat in. 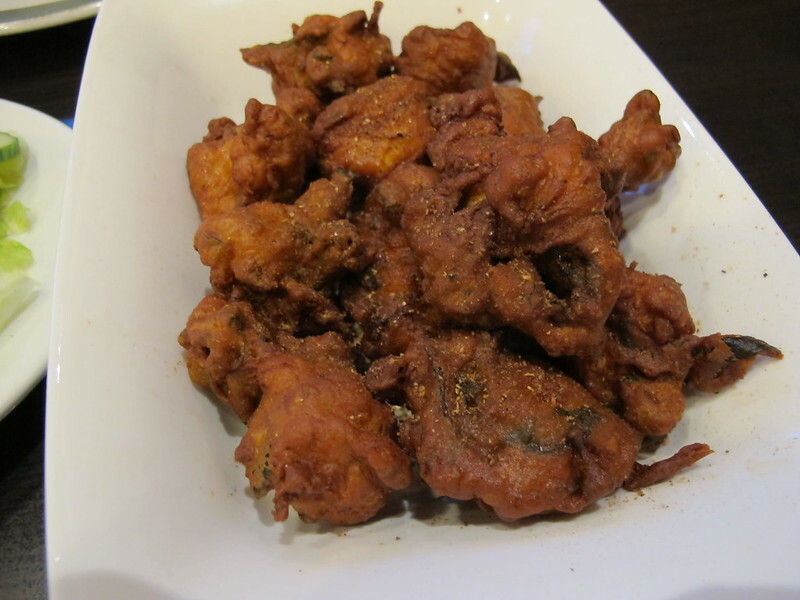 This is probably my favourite on the menu, chicken pakora maybe because I have a soft soft for fried foods. I’ve had it before, at another Indian restaurant, but I think it the fried-ness and the spices that make this so incredible tasting. 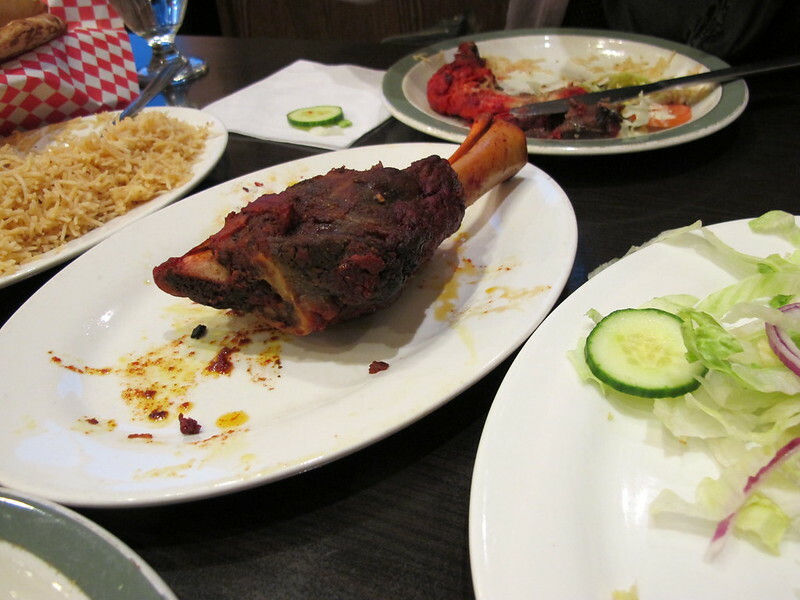 Excuse my forgetful-ness but I was to eager to try the food when it came that I forgot to take a picture of the red coloured chicken aka chicken tikka tandoori (I think) and lamb shank. 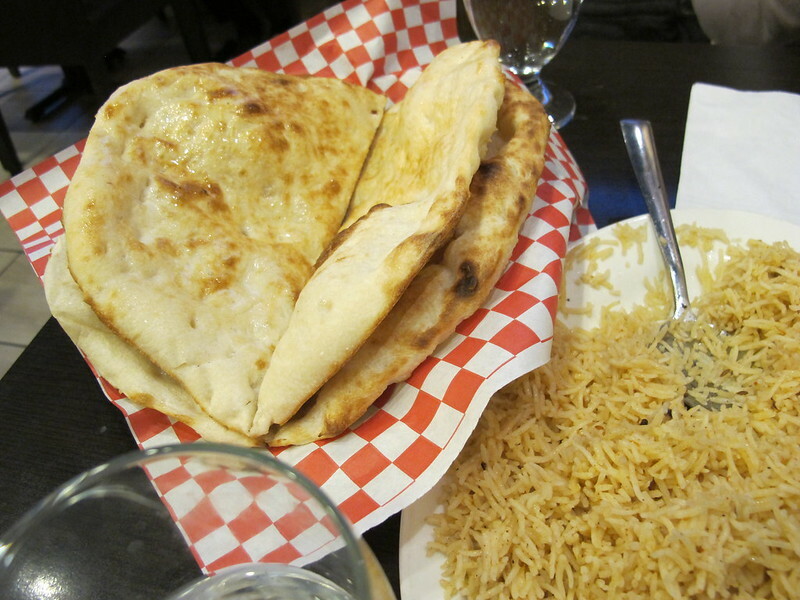 Both were amazing and came with side dishes including spiced rice, salad and naan. I loved the rice too! 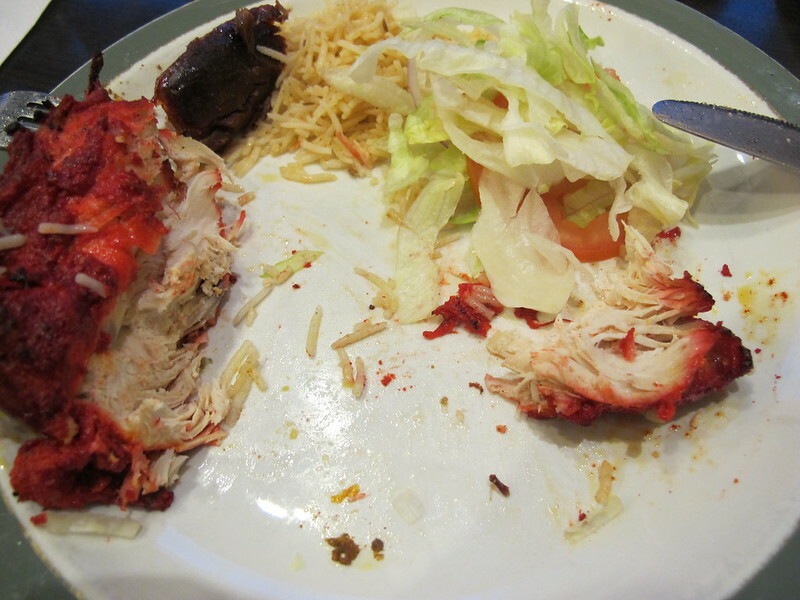 It’s cooked to perfection and not overly spicy but there’s a but of heat to it (on the scoville scale). For the amount of food to the pricing, I surely give this a go. I’ve learn to accept that not all good-atmospheric-type restaurants serve the best food. Sometimes treasures are hidden in unexpected places.